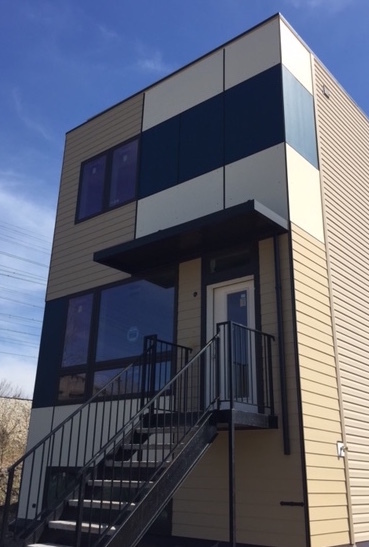 Zero Net Energy Homes in Chicago starting at $389,900.00! 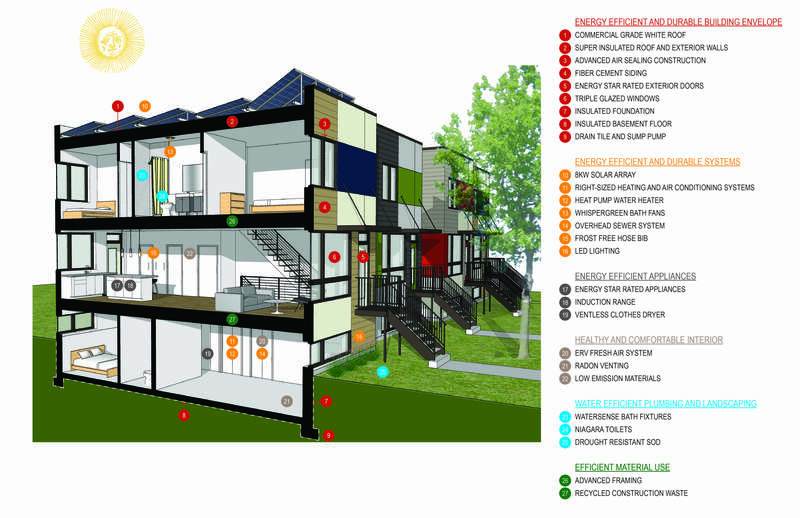 Net Zero Energy Capable Homes in Chicago. What’s Inside? Construction in progress on Bloom on Marquette, a group of eight zero net energy capable homes. The above cutaway illustration show you just what helps this home get to the LEED Platinum rating that Greenline Homes is targeting. Homes are priced from $389,900. The development is located at 66th and Dorchester, blocks form the Lake, Hyde Park Shopping and Restaurants, University of Chicago, the Metra and Greenline Trains. Contact Wayne Beals at 312-772-3257 for more information or to schedule a tour.